Claire Huffman is a Transaction Manager with Jackson Cross Partners in the Commercial Real Estate Strategies Department. Claire is responsible for the negotiation of lease transactions nationwide for one of the nation’s largest outpatient physical therapy providers. 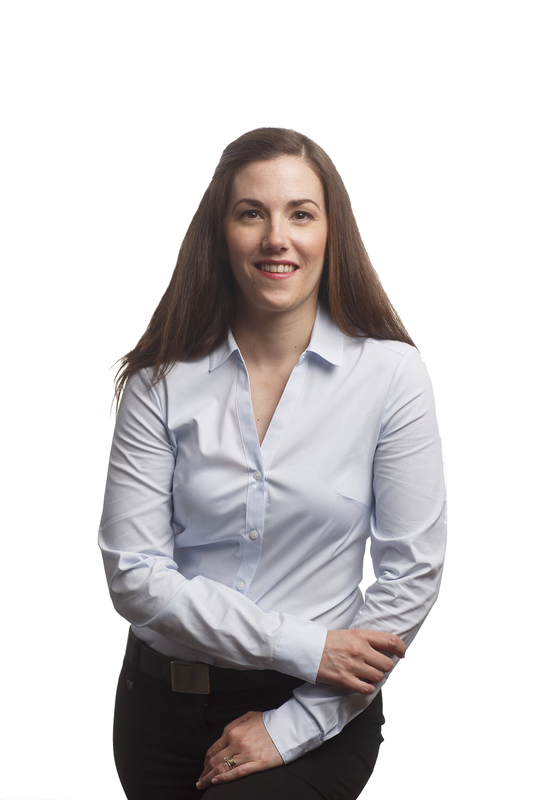 Prior to joining Jackson Cross Partners, Claire focused on the management of commercial assets. Ms. Huffman spent over seven years with Hayden Management Company and Liberty Property Trust. During that time she managed over 2.5 million square feet with tenants such as BIMBO Bakeries, MARS and National Comprehensive Cancer Network. Claire’s primary focus was on office, flex and warehouse operations and leases. Ms. Huffman is a licensed PA Real Estate Sales Person and holds a BSc (Hons) in Business Administration from The University of Wales, Newport (UK).